San Antonio FC has added midfielder Jose Escalante on loan from Honduran first-division team Club Deportivo Olimpia for the 2018 season, the club announced today. SAFC also announced the signing of 19-year-old forward Alex Bruce for the upcoming USL campaign. Both transactions are pending league and federation approval and terms of the deals were not disclosed. Escalante spent the 2016 and 2017 seasons on loan to both the Houston Dynamo (MLS) and Rio Grande Valley FC (USL) from Olimpia. 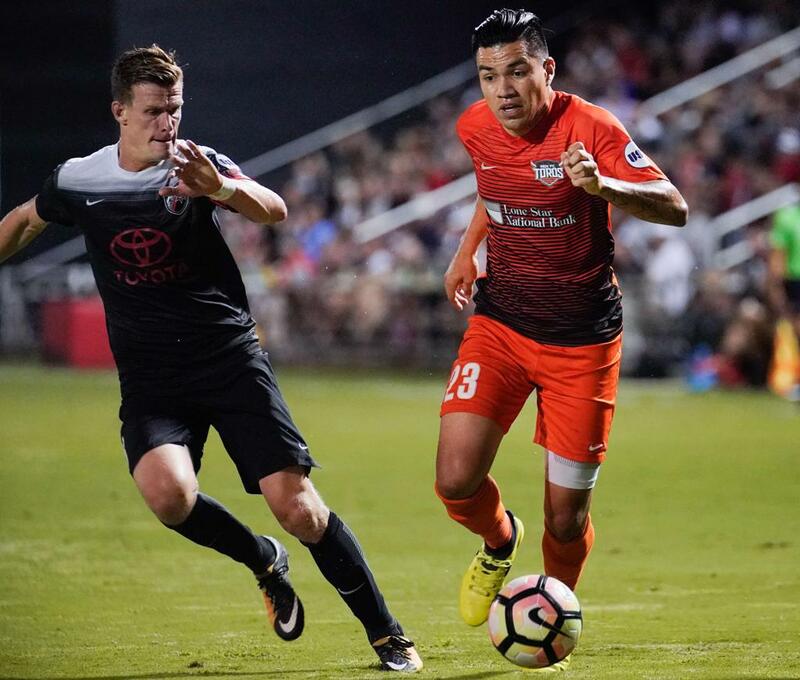 In 21 games (21 starts) with RGV FC in 2017, Escalante tallied 1,570 minutes played, recording one assist and scoring four goals – the last of which came against SAFC at Toyota Field on Sept. 23. In 2016, the Honduran international played in 1,213 minutes over 16 matches, scoring three goals and recording three assists while helping RGV FC to a second-place finish in the Western Conference and a playoff berth. The 22-year-old also appeared six times with the Dynamo over the last two seasons. He tallied 133 minutes and four shots while also playing nine minutes in Houston’s 2017 U.S. Open Cup campaign. Escalante made his debut for Olimpia when he was just a teenager, and has gone on to make 20 appearances for the country’s most successful club, scoring one goal, and making two CONCACAF Champions League appearances. The midfielder has also spent time on loan to fellow Honduran club, Honduras Progreso, during the 2014-15 seasons. Bruce spent time training with San Antonio FC towards the end of the 2017 USL season. The 19-year-old forward, originally from England, was recently a member of the Texans SC Houston soccer club. In 31 appearances overall for the Texans SC Houston U-17/18s in 2016-2017, Bruce scored 17 goals in 29 starts while leading the team to its first-ever U.S. Soccer Development Academy Championship in July after a 2-1 victory over the LA Galaxy. During his 2016 senior high school season with Tompkins High School in Katy, Texas, Bruce led the school 14-7-4 overall record, tallying 22 goals and 12 assists en route to earning First-Team All-State and District Offensive Most Valuable Player honors. 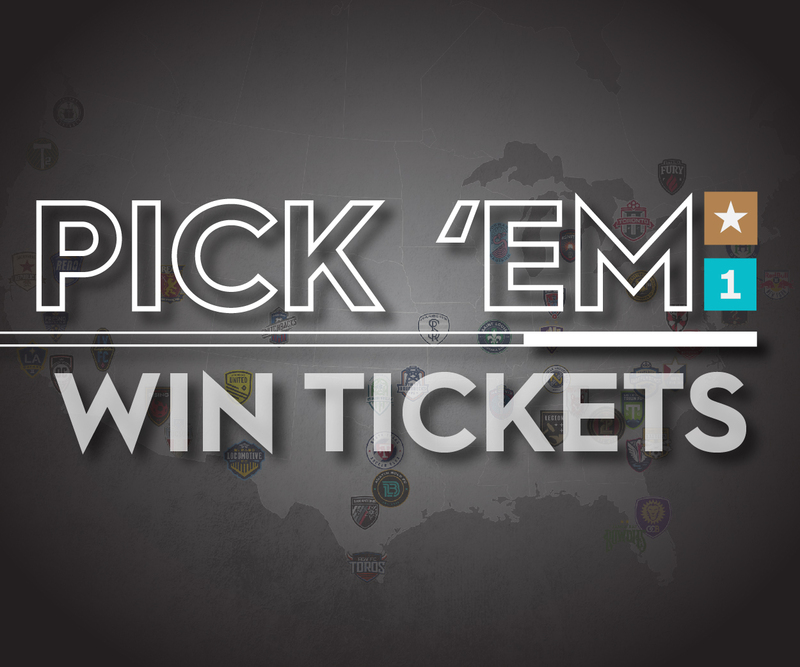 San Antonio FC is currently preparing for the upcoming USL season, and fans can purchase 2018 season tickets by calling the SAFC sales office at 210-444-5MLS or by visiting SanAntonioFC.com. Supporters can also follow the club by liking San Antonio FC on Facebook, as well as following the team on Twitter (@SanAntonioFC), Instagram (@sanantoniofc) and Snapchat (SanAntonioFC).